Affordable building lot beckons you to own your own little piece of the Catskills. 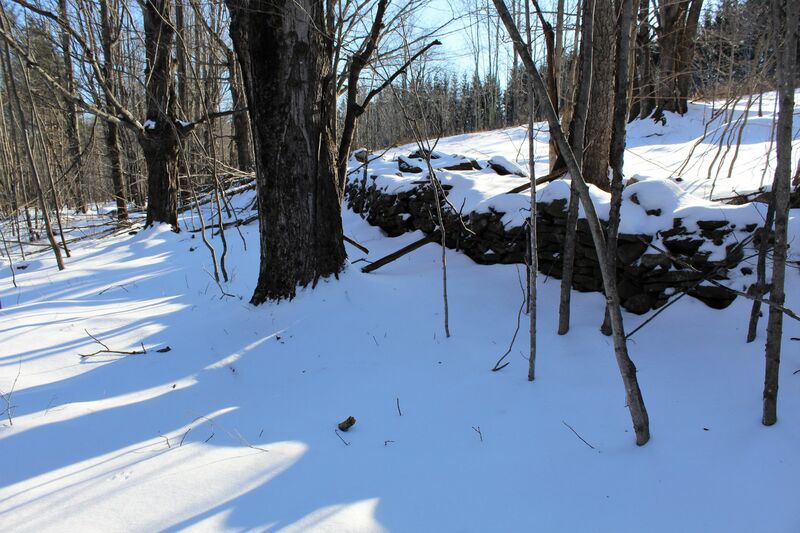 Pretty stone walls, evergreens and hardwoods provide the setting for your country getaway You choose..... nestle into the cozy woods, or open up the land; there are potential mountain views with some clearing towards the rear of the property. Enjoy the peace and quiet of a less traveled, town maintained road. Appreciate the convenience of a location almost equidistant and just a short trip to Windham or Hunter.